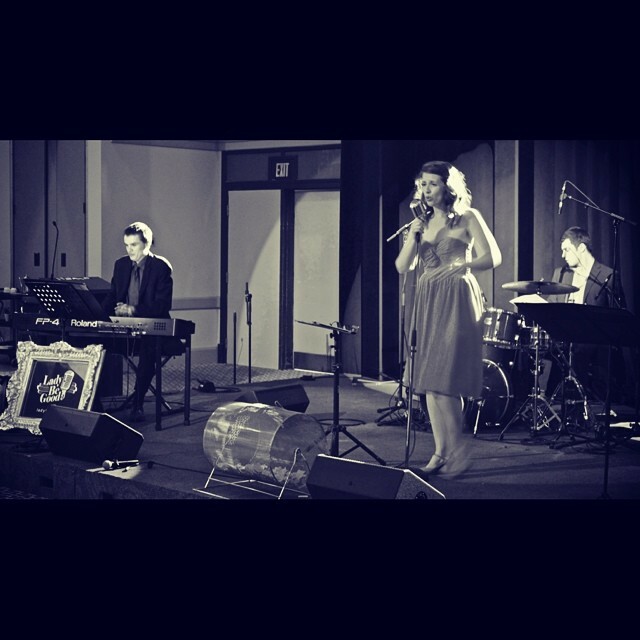 “The Da Vinci Gala wanted to shake things up and go in a different direction with our entertainment so we selected Lady Be Good to be a part of our evening. Guests were blown away by their talent and loved the variety of music they were able to enjoy. From quieter tunes during dinner to more energetic numbers to wrap up the evening; everyone had a wonderful time! Kat Langdon was so easy to work with. From working out technical details with the AV team, to going with the flow during our hectic schedule, she made every part of the process quick and easy. As both a guest and client it was an amazing experience! Previous post All About Kitchen Rehearsal Sessions!